Posted January 24th, 2019 by Platinum One Insurance & filed under Auto Insurance, Personal Insurance, Safety. Driving distractions are an increasing occurrence due to the growing use of hand-held devices. Driving is a skill that requires your full attention to safely control your vehicle and respond to events happening on the roads around you. Any event or thing that prevents you from operating your car safely is considered a distraction. For example, driving while using a hand-held device increases the likelihood of a car accident by 400%. 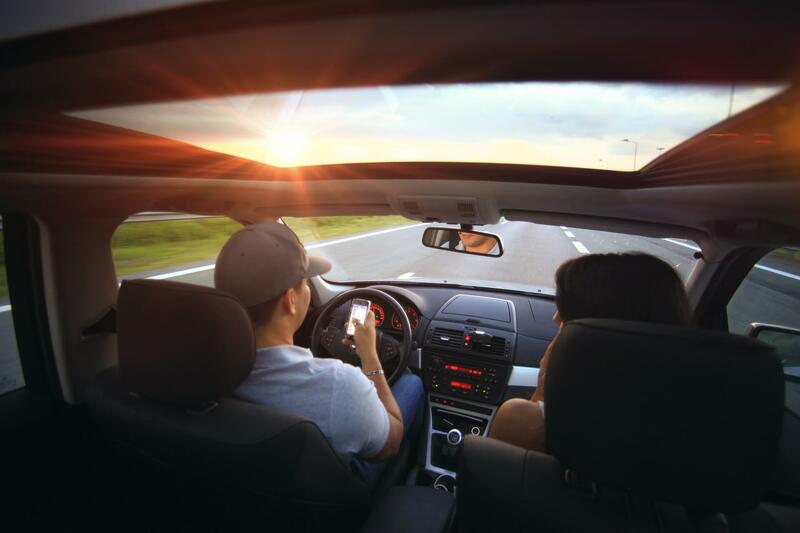 While using cell phones behind the wheel is one of the most talked about driving distractions, it’s not the only one out there. There are many other things that we do behind the wheel that you may be surprised to find are considered driving distractions! If you do need to report a claim, we are ready to help you! We offer a complete range of personal auto and home insurance products. Fifteen minutes could save you time, but a thorough review of your auto history will allow us to bring you the best value for your money. We are locally owned and operated out of Overland Park, Kansas and are strongly represented in all areas of the Kansas City metropolitan area including not only Kansas City, but also Olathe, Leawood, Lenexa & Shawnee. Tell us more about the kind of vehicles you want to insure, and we’ll be in touch soon. Get a quote now.